I came to Shawsheen Tech because i thought that it would give me better opportunities for the outside world and i like the fact that we not only learn acedemics but we learn a trade too. My top three shop choices are culinary, machine, and bakery. 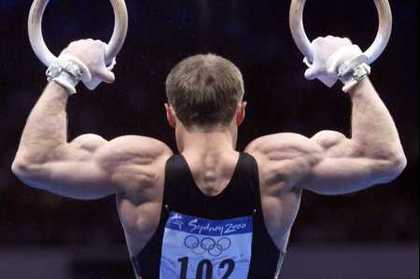 Another form of gymnastics is rhythmic gymnastics . 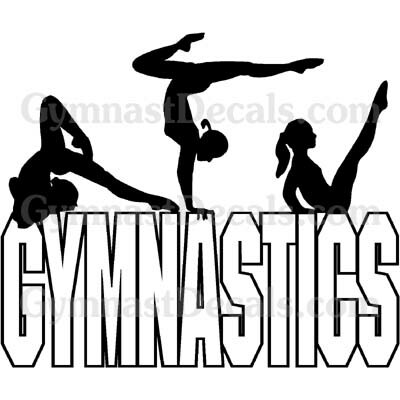 In rhythmic gymnastics they use a rope, hoop, ball, ribbon, and clubs. Rythmic gymnastics combines elements of ballet, gymnastics, and dance.